Why Buy at Herb Chambers Toyota of Boston? When you're looking to buy or lease a new Toyota, know that you can come to Herb Chambers Toyota of Boston to enjoy the ultimate car-buying or -servicing experience. At our Toyota dealership in Boston, MA, we have a wide-ranging inventory of new and used Toyota models so you can find the one you love. Whether you want to explore our new Toyota RAV4 lease offers or your Camry financing options, we're here for you. And if you need to schedule Toyota service for the car you already own, our team can take care of your car and get you back on the road quickly. Visit our Boston, MA, Toyota dealer to explore our new Toyota inventory and find the ideal vehicle for your tastes and preferences. If you're looking for a fuel-efficient sedan that's easy to park around Boston, buy or lease a new Toyota Corolla or Camry. 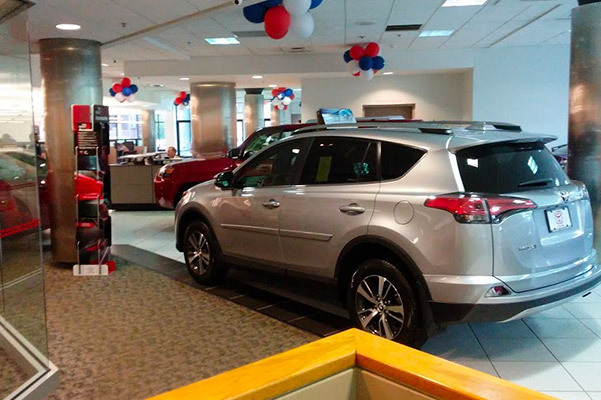 Or, if you need a family-friendly SUV, you can lease a new Toyota RAV4 or Highlander. We have the Toyota Sienna minivan for sale, too, and plenty of new Toyota trucks like the Tacoma and Tundra. And if you want to buy a used car, we have an array of options for you at our dealership. Need Toyota service? 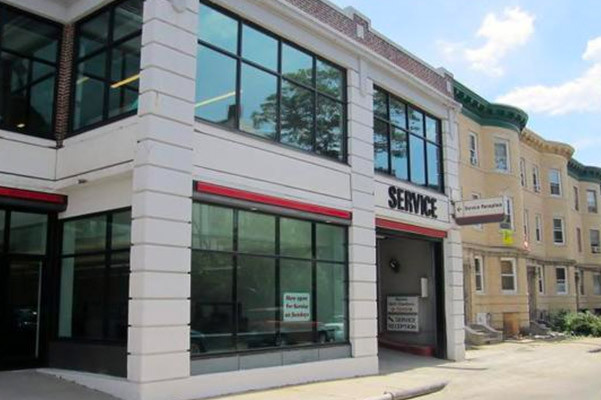 Make an appointment at our Toyota service center in Boston and let our expert technicians take care of your vehicle. Whether you need ToyotaCare maintenance or more extensive repairs, the team at Herb Chambers Toyota of Boston is here to help. Visit us today!